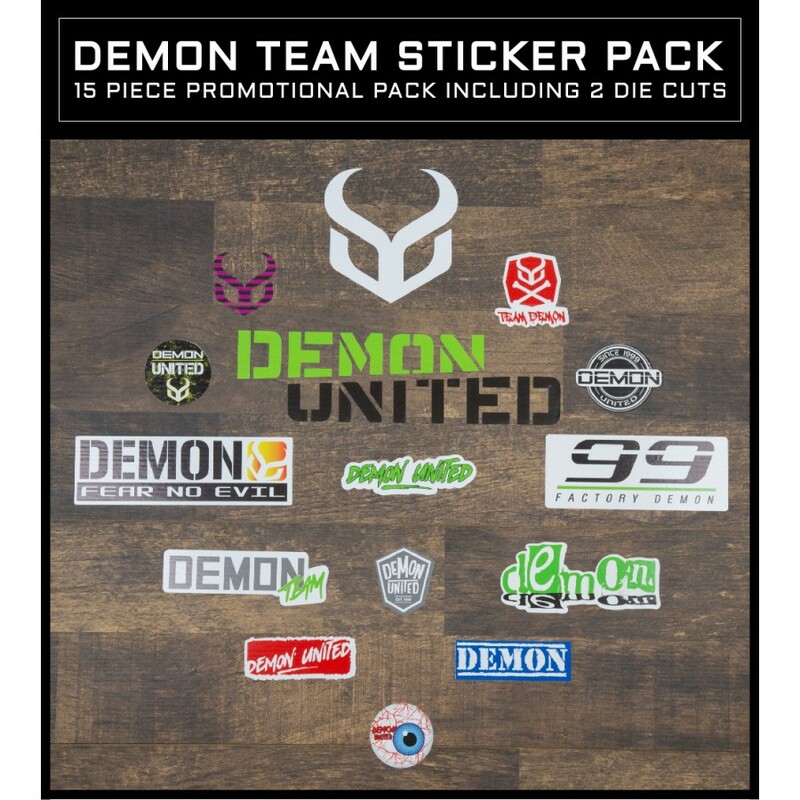 Here at DEMON we have been working on a protection system that will not only revolutionize the way you think about protection but give you the confidence to take what you do to the next level. We give you the X-Connect System. This system has been tested and redesigned to bring you protection against the worst crashes, falls, and anything you put it through. 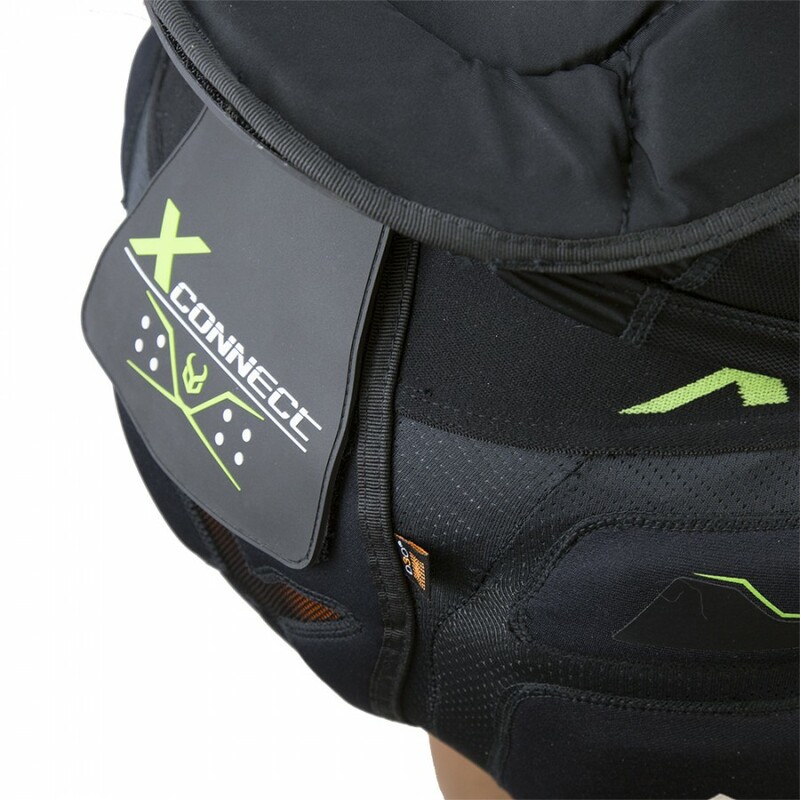 X-Connect means that your top and bottom are two separate pieces of gear that can be connected together, giving you a full neck to coccyx protection. The X-Connect top and bottom can be worn together or separately. The new X-Connect top system also features upgraded spine and lower back protection as well as a new kidney belt support system. 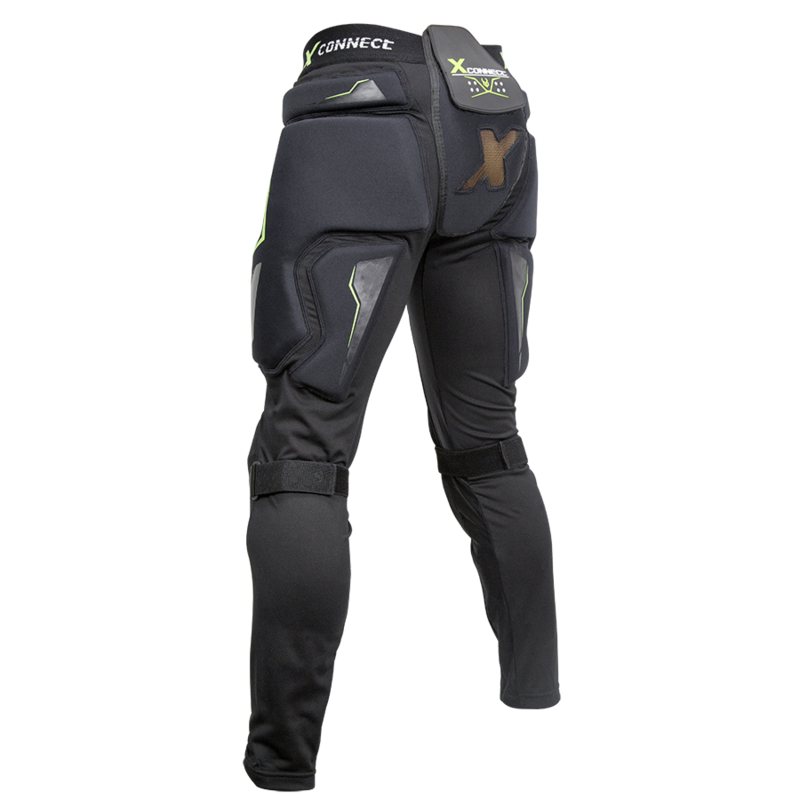 The X-Connect shorts feature upgraded padding throughout the shorts offering maximum protection. The X-Connect system incorporates D3O and SAS-TEC throughout. 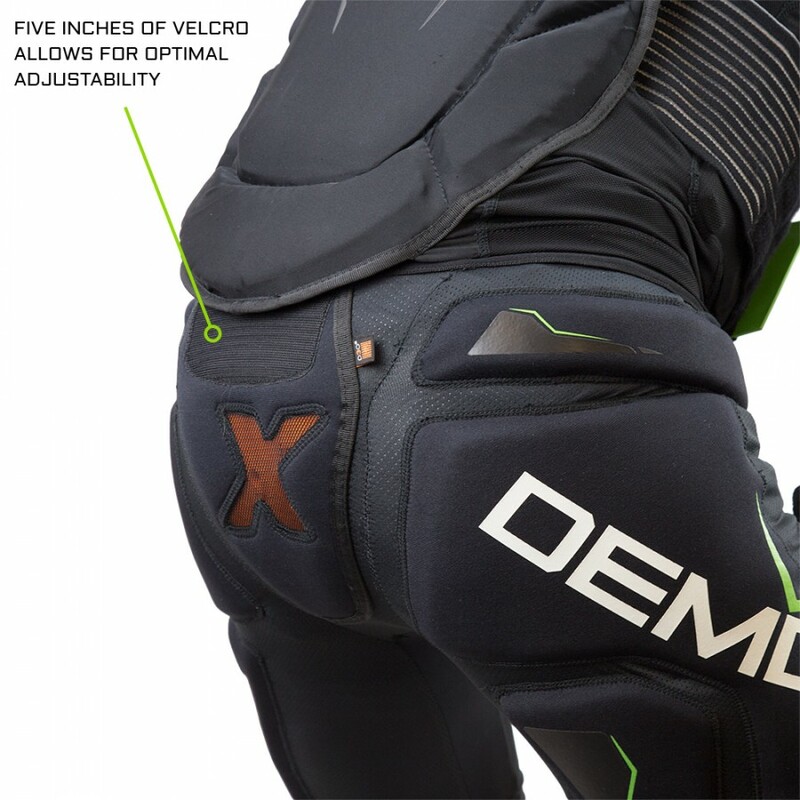 The X-Connect by Demon is the very best, lightest, and most integrated system available, and can be easily be worn under your ski, snowboard and mountain biking clothing. 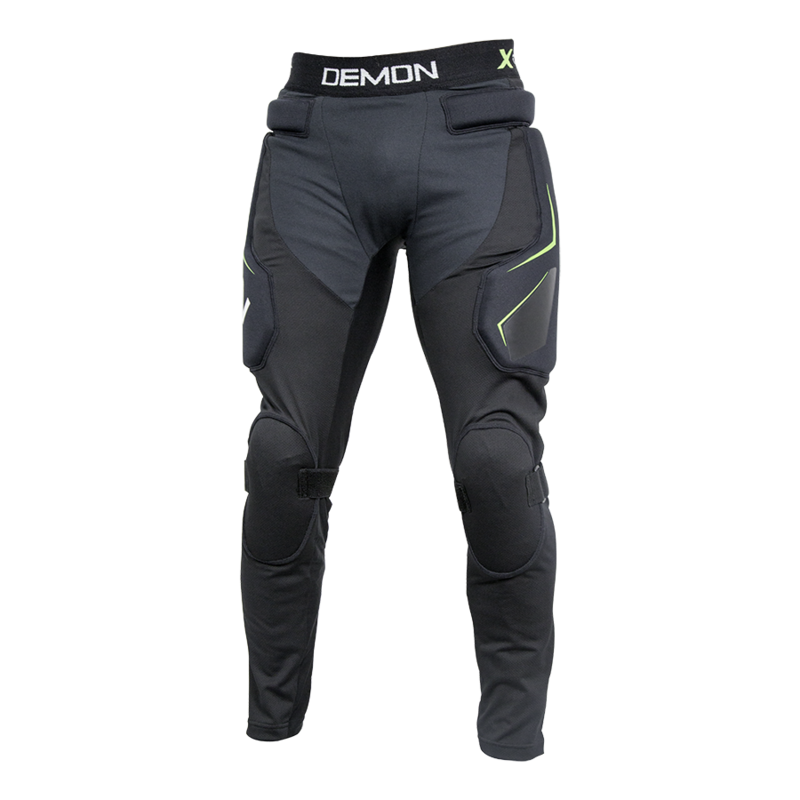 The X-Connect by Demon is the very best, lightest, and most integrated system available, and can be easily be worn under your ski, snowboard and mountain biking clothing. The D3O® BP3 features a protective skin for increased durability and longer tail for greater coverage (than competitors). It is a lighter and stronger back protector solution than the leading competitors and features a customizable fabric back. The D3O® T5 EVO X utilities the latest material innovation from D3O which offers increased durability. The parts continue to offer great impact protection whilst remaining low profile and lightweight. 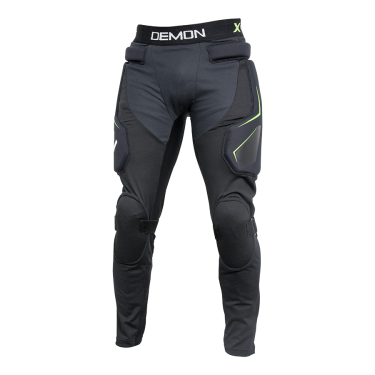 The range includes knee, hip, shoulder and elbow pads which are CE certified to level 1 across ambient, wet and cold conditions. 3D-Protector from visco elastic soft foam with outstanding shock absorption values: Residual force < 18 kN (Norm, level 2: 20 kN). Perfect fitting in any position to the joint due to the special construction with segment-pieces. 3D-Protector from visco elastic soft foam with outstanding shock absorption values. The CP-3 black is certified EN 1621-3:2016 Chest piece protector by SAS-TEC. This new item easily passes the Impact Attentuation for Level 1 and the Impact Distribution for Level 2 as well. Air-channels at the inner side guarantee more comfort. 15mm Cut to fit EVA Foam, with neoprene outer fabric for added protection. Lightweight athletic blend lycra/mesh for close-fitting comfort.